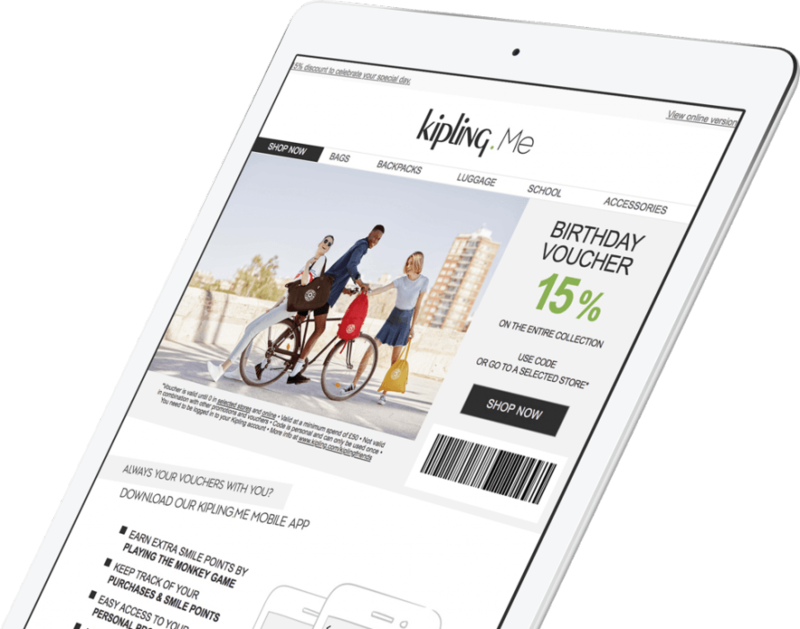 We helped global accessories retailer Kipling develop and launch an omni-channel loyalty program that rewards customers for purchases and brand engagement. 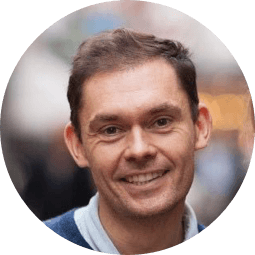 The Kipling.Me program is based on Smile Points. 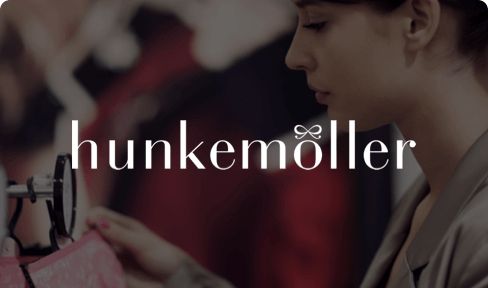 Members earn a €10 discount for every 1,000 points but that’s not all. 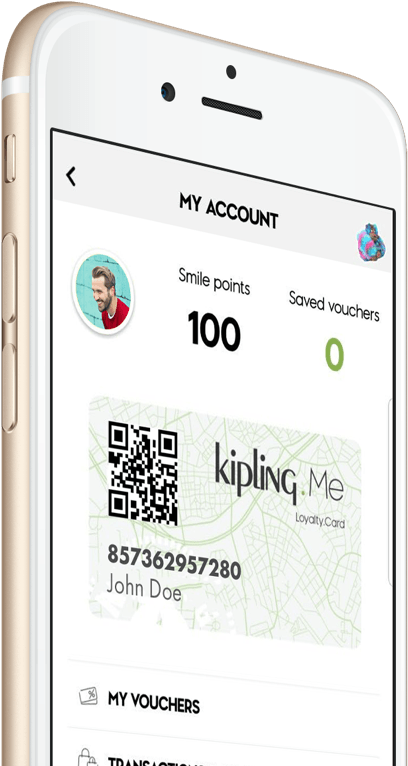 Customers earn Smile Points in multiple ways: making a purchase, completing an online profile, engaging with Kipling’s social media posts, downloading the app or playing the in-app Monkey Game. 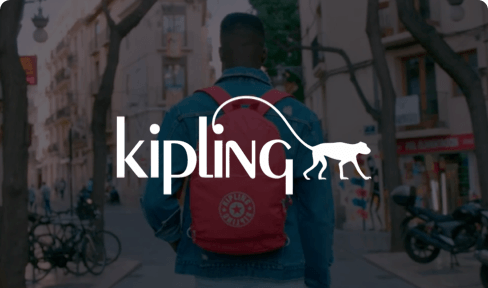 The augmented reality Monkey Game makes earning points and engaging with the Kipling brand fun – this isn’t just another spend-to-get program. 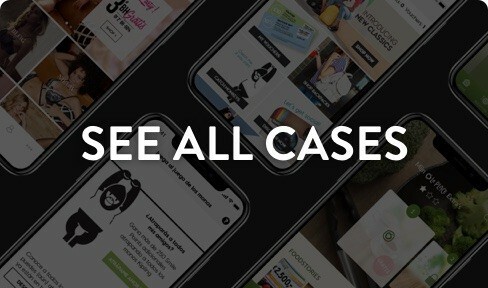 The program surprises customers with personalized offers, collectors’ items and ‘happy presents’ like free gifts and exclusive event invitations. 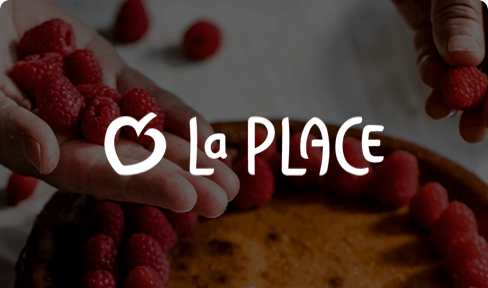 Let’s explore the possibilities for your brand.